Dr. Der Sarkissian (“Dr. D”) is a Double Board Certified Plastic Surgeon who focuses exclusively on the face and neck. 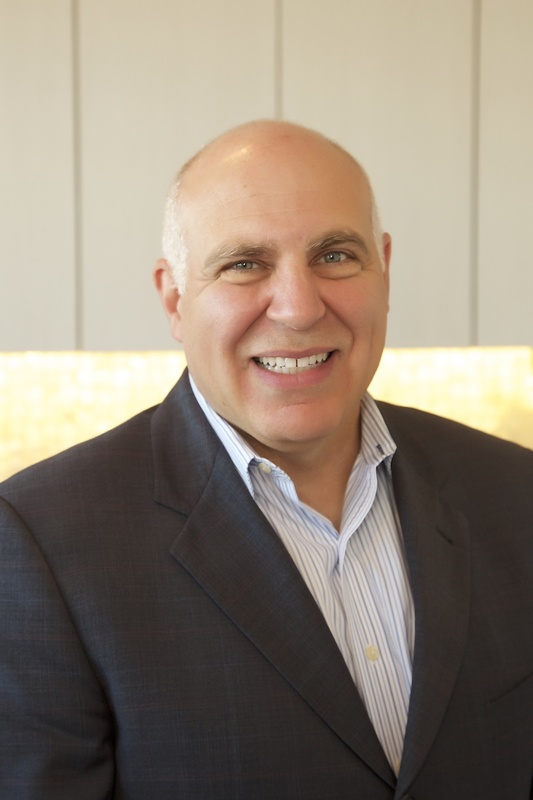 He is the former Chief of Facial Plastic and Reconstructive Surgery at Boston Medical Center and presently serves as Assistant Clinical Professor of Facial Plastic Surgery at Boston University School of Medicine. He is involved with teaching tenets of Facial Plastic Surgery to residents and fellows in training from Harvard University, Boston University, Tufts University and University of Massachusetts Schools of Medicine. He has been awarded Boston University’s coveted Teaching Award for Excellence in resident and medical student teaching. Learn more about Dr. D’s plastic surgery practice at Boston Facial Plastic Surgery. 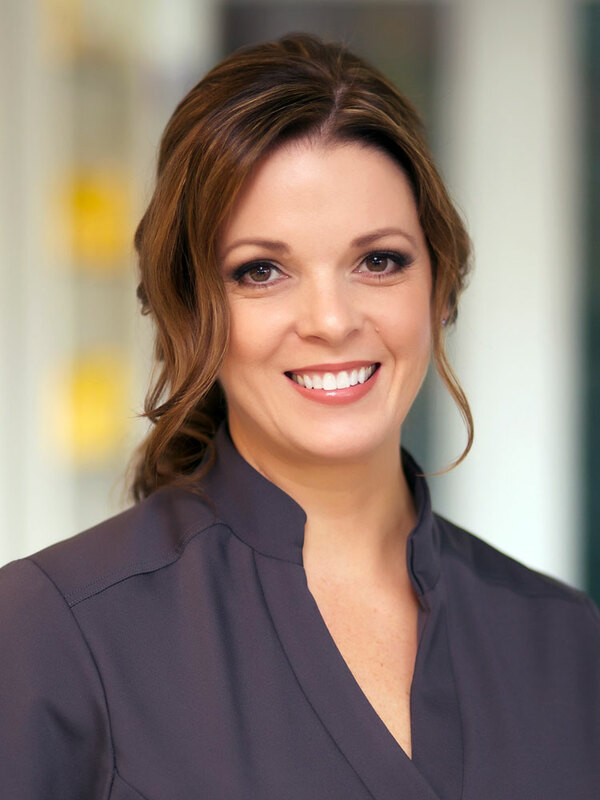 Lee Ann is a veteran in the spa and wellness industry with more than 18 years of experience managing yoga, fitness, skin care and massage as a Spa Director. Lee Ann has worked at Canyon Ranch in the Berkshires, where she immersed herself into a better understanding of wellness and mind/body connection. She then worked at Beaucage Salon & Spa on Newbury Street and Exhale Battery Wharf in Boston’s North End. She is continually building her knowledge by attending trainings, conferences, and workshops with a desire to be “in the know” on the latest skincare techniques and trends. 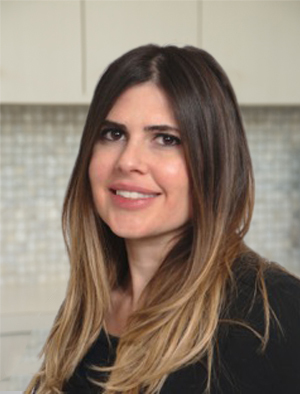 Maria Gagliardi is a Registered Nurse, Clinical Aesthetician, Director of Laser Services, and Nurse Injector. Her area of speciality is non-surgical facial rejuvenation. 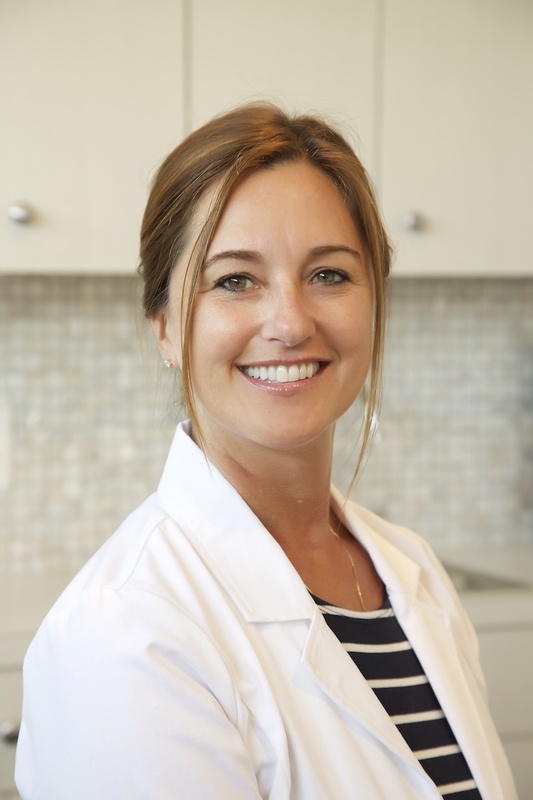 By combining a thorough knowledge of facial anatomy with clinical training, expertise, and an eye for aesthetics, she is able to give her patients refreshed, rejuvenated appearances in a safe, comfortable setting. Being a good injector takes precision and patience, working in collaboration with each individual to achieve desired aesthetic outcomes. With a conservative approach to injecting, she can create a treatment plan that is right for you. Maria is a member of the International Society of Plastic and Aesthetic Nurses and frequently attends professional development workshops and events. She is consistently expanding her skill set by attending higher education courses and training with some of the world’s top aesthetic injectors. Maria is one of the very few injectors privileged to be invited to an exclusive Master Course training sponsored by Allergan, the makers of Botox® Cosmetic, Juvéderm®, and more. 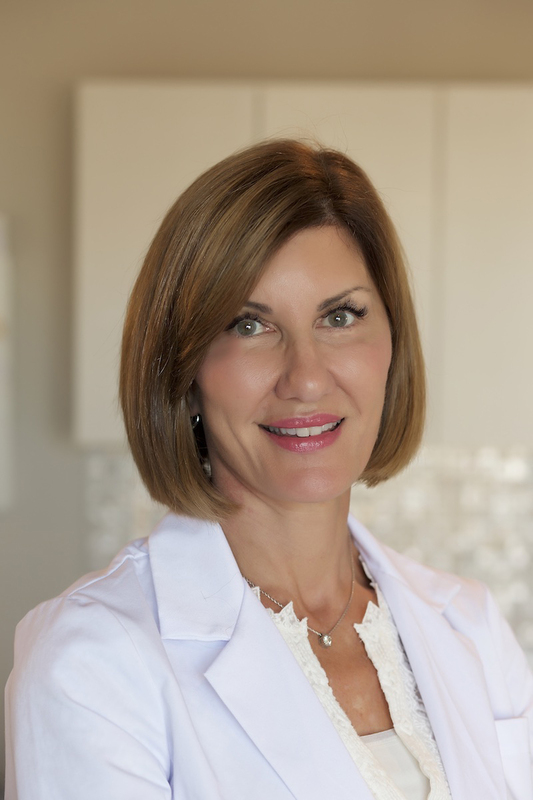 A graduate of Boston College and the Beauty Therapies Institute of Medical Aesthetics, Kathleen Serio has been practicing as a Registered Nurse for more than twenty years, with 16 years’ experience as a highly skilled cosmetic injector and as a specialist in non-surgical facial rejuvenation. Patients will enjoy her personal and educational approach, combined with her proven skills and her vast knowledge of facial anatomy, enabling her to provide a range of facial rejuvenation services, helping each patient achieve their unique, cosmetic goals. Jennifer is a professional Licensed Electrologist and Laser Hair Removal Technician. She graduated from the Electrology Institute of New England, as well as completed certification from Cutera University and InLight Laser Training for laser hair removal and IPL (intense pulsed light laser). Jennifer’s warm and friendly nature, combined with her superior skill and attention to detail, provide a pleasant client experience and ideal service outcomes. Through her multi-faceted role, Debra offers a variety of client services while also supporting our full Aesthetic team. Debra is a graduate of Catherine Hinds Institute Of Esthetics and began her career at INTERLOCKS nearly 20 years ago. She is certified in clinical skincare and the delivery of advanced facial treatments, including microdermabrasion and IPL laser services. 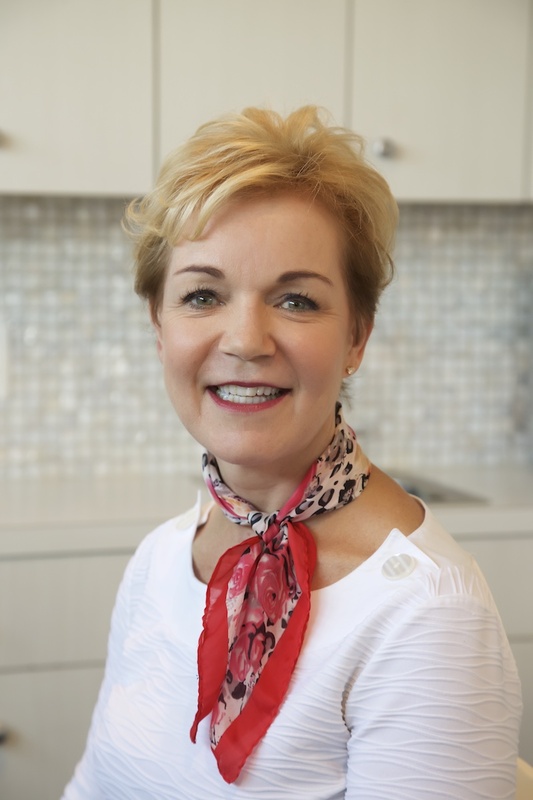 Debra’s thoughtful approach to skincare reflects her passion for aesthetics as she continues to attend workshops and trainings to stay at the top of her practice.